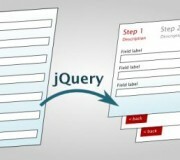 jquery step by step form. 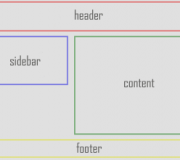 if you don´t know how to change languages in footer here is a tutorial how to do it. Tired of spammers send their email addresses on your site, the solution is simple “bad word”. Then a member get a new message it show: message 1 but you can have it like this: message 1 both nice and easier for members too see then a new messages arrived.